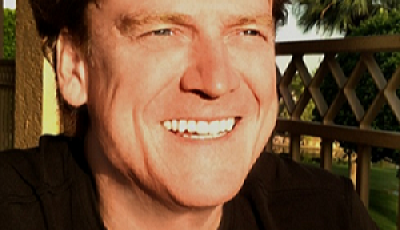 Overstock’s Bitcoin trade has been doing good business recently, as we reported a few days ago. Overstock is currently clocking in at $15,000 a day in Bitcoin transactions, and hopes to make between six and eight million dollars from Bitcoin trade in 2014, increasing per-share profits by four cents. However, as with most of the big companies currently supporting Bitcoin, there’s a major limit on that revenue – namely, it comes only from inside the US. 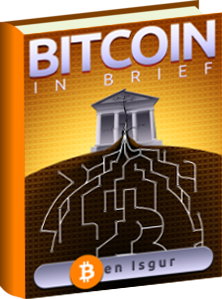 Most businesses supporting Bitcoin, even those that operate internationally, support transactions only from one or two jurisdictions (generally, the United States and Europe). That’s a shame, because it loses one of the things that make Bitcoin great: its ability to democratize commerce, regardless of physical location or identity. 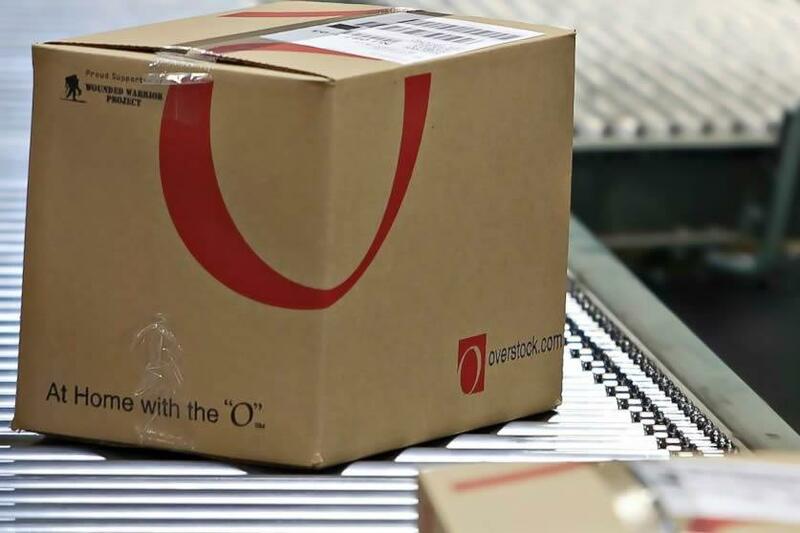 Byrne and Overstock seem to see international expansion as the obvious next step for the company, with the initial rollout of support earlier this year in the US being simply an early experiment with the technology. The company hopes to increase its net Bitcoin revenue by at least $2 million in 2014 alone from international Bitcoin purchases.